Electronic hoverboards have been around for quite some time now. They have become so popular over the years that people often use them as a means of transport. The fun handlebar transportation has now shifted its focus on ‘hands-free’ scooters. Over the years they have been involved in controversies, especially during December 2015 to February 2016. The scooter would catch fire out of nowhere and result in damaging public property. Several public places banned the use of hoverboards and selling giants such as Amazon stopped their distribution because of the safety issues it posed. However over the past few months, the quality of these scooters has also improved to counter all negative feedback it once received. The fun transport scooter can be charged and used for up to 10 miles on a maximum speed of 10mph, which is quite good. We understand the health benefits of walking, but for people with specific health issues excessive travelling by foot can cause extreme lethargy. So what exactly should you be looking for when buying a new hoverboard? Here are some of the features that you must check before going ahead with the purchase. Always check for the top speed of the hoverboard you are interested in, some brands offer high speed whereas others keep the maximum to a bare minimum. So, look into the specifications of the product. Look for the hoverboard that offers the maximum top speed. Many companies offer a consistent speed of 8 mph; look for something that satisfies your needs. Hoverboards nowadays are being used for transport purposes, but you shouldn’t be using them when the distance to cover is a lot. These fun scooters are meant for short tours such as plain roads to schools nearby or if you want to go to the park at the end of the lane. You can also use them within malls because they can also get too tiresome at times. The idea is to cover the maximum distance within one fully charged battery, so keep the distance in mind every time you leave the house. Once you’ve drained the battery completely, you need to wait for it to charge fully before you start using it again. Some scooters take longer to charge while others come with a fast charging option. Look for a sustainable hoverboard that doesn’t take too long to charge so you don’t have to wait for hours before you can use it. We all know that hover-boarding is a lot of fun and looks super cool as well, but if one isn’t careful, the accidentals can be very dangerous. 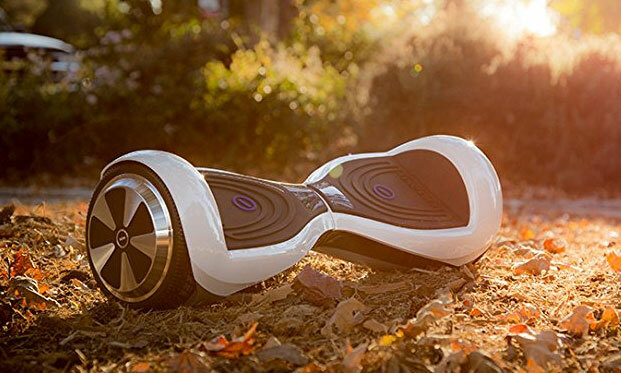 The first edition self-balancing hoverboards have entered the market with the updated technology and safety details. Make sure that the scooter you are looking into meets the standard safety levels. Another thing to look out for in the hoverboard is the UL certification. While the UL 2272 certification cannot imply the reliability or performance, it sure can set the standards. Charging with an authentic charger that comes with the product. Keeping the scooter away from inflammable items. Do not over charge the device. The Glyro self-balancing scooter by Jetson has a plastic casing that makes it water proof and durable. It is UL certified and ideal for usage, both, indoors and outdoors. Its top speed is 5 mph and can hover up to 8 miles. It comes with a 12-month warranty and is suitable for rough and smooth terrains. This hoverboard is UL 2272 certified and mostly receives excellent reviews because of its stability and safety. Its guard and frame is made with aluminium along with 8.5 inch tires. Because of the width of these tires, your hoverboard won’t stumble on bumps. Good thing is that it is designed in a manner that makes your rides stress free for almost all terrains. 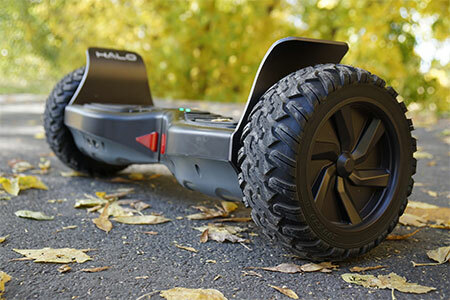 The Halo Rover comes with one year warranty with Bluetooth connectivity and speakers. The EPICGO hoverboards give you the option of taking an easy ride on the rough terrains. Its rugged apparel is made for all kinds of paths, so take it down on the grass without worrying about stumbling or getting stuck. 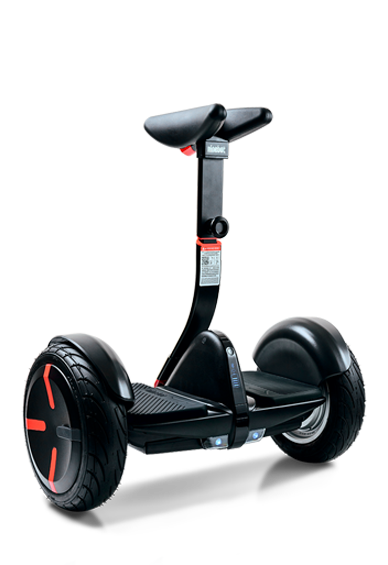 It comes in different colours along with 8.5 inch wheels and self-balancing option. Great thing about this hoverboard is its fast charging, it takes only 2 hours to charge the device fully. A fully charged battery lasts for more than an hour and it can travel up to 10 miles. These hoverboards are powerful, durable and bigger. The price range is quite high but the $800 top of the line hoverboard is said to be the best of all. It has protective tire hubs with some serious safety regulations. 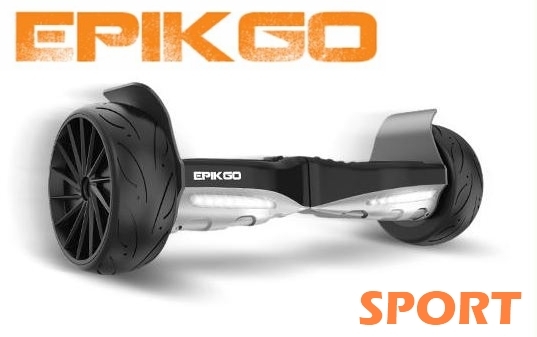 All in all if you are looking for a hoverboard to take on rough terrains then EPICGO is your safest option. The SURFUS hoverboards are UL 2272 certified, the company takes safety quite seriously thus the blue LEDs. There is only 1 model available by the brand but they have a variety of colours. 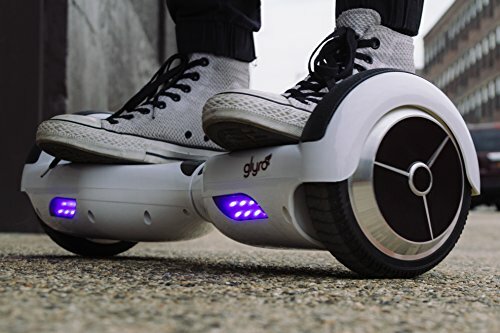 These hoverboards have the basic features and outer look. The strong plastic casing makes it lightweight. It is user friendly but its maximum speed isn’t much as compared to other brands. It goes up to 6.2 mph only. That however conserves the battery and allows the hoverboard to travel 12 miles in a single charge. There are sensors installed in the pads and platform saving you from slipping. It is a great choice amongst the self-balancing safe hoverboards. Razor is the top name in the self-balancing hands free scooters. Currently, there are 2 models available i.e. Hovertrax 1.0 and the Hovertrax 2.0. Both of the models come with the UL 2272 certification. The latter however is a newer updated version of 1.0 Hovertrax. It cruises at a speed of 8.0 mph and lasts for about an hour. Good news is that Razors come with an extra pair of batteries so you can extend your hoverboard’s run time to 120 minutes. It also features special riding modes; training and normal. The benefits of having to choose from ride modes are that you can control the speed and reduce the chance of injuries. You can select the Hovertrax without having second thoughts because safety, reliability and durability is what the company stands for. It is best known for its safety features that help you transport safely and conveniently from one point to another. The frame of the hoverboard is made with magnesium alloy (aircraft-grade) making it durable and lightweight. It also has Bluetooth connectivity with a 220-pound loading capacity. This means that a human being can easily ride the machine while carrying a hand carry. These are the top options available for the safest hoverboards available in 2017. These hoverboards are UL certified and guarantee you safety. Now you don’t have to worry about your feet catching fire because of the short circuit. In case your hoverboard catches fire, it safe to move out of the place and call for fire extinguisher as the material used in the batteries can be dangerous. These hoverboards are available at Amazon.com at great prices.